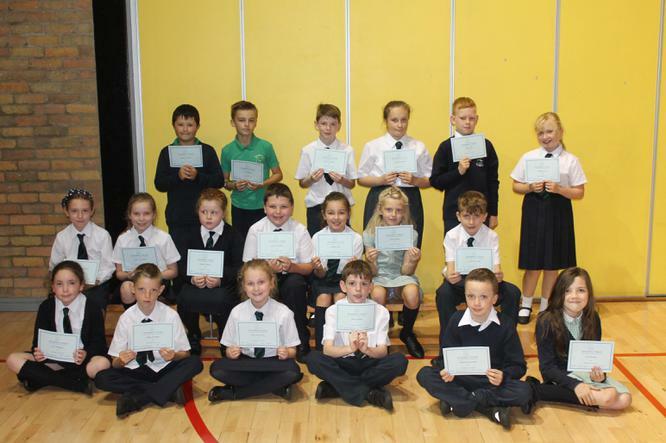 Congratulations to those boys and girls who had 100% attendance last year. 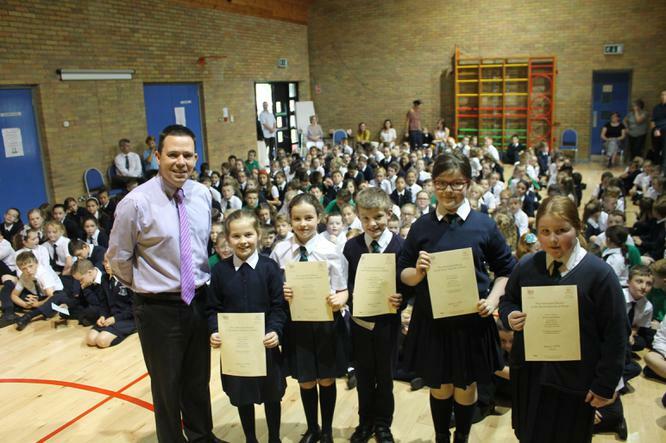 They received their certificates from Mr Traynor at assembly. Congratulations also to our wonderful musicians on achieving their grades. So much hard work and preparation for this great achievement.